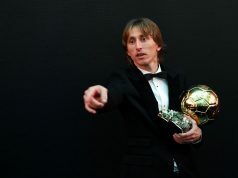 Home Rumours Inter Milan Try to Sign Luka Modric, An Impossible Dream? 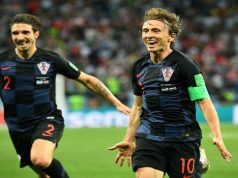 Inter Milan Try to Sign Luka Modric, An Impossible Dream? The Italian teams try to make a step forward in Europe and they are being very important in this transfer market. The crisis is over for Serie A and the most important clubs are trying to improve the quality of their squad to fight again for European titles. This is the case of Inter Milan, who is going back to the Champions League and they want to compete with the best players, including Luka Modric, his dream to build a great squad. According to Sky Sports Italy, Inter Milan are trying to convince Luka Modric to play with them the next season. Their idea is to build a team based on Croatian players, runners-up in the last World Cup in Russia. 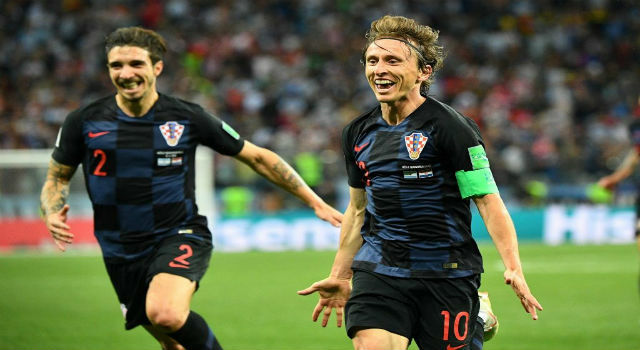 Perisic, Brozovic and Vrsaljko, recently signed from Atlético Madrid, are already in their squad and Luka Modric could be his star signing. However, the Croatian midfielder has never said anything about leaving Real Madrid. Even during the World Cup he was asked about Cristiano Ronaldo’s departure and he was certain to stay in the Spanish capital. The Golden Ball of the last World Cup is very happy in the Spanish capital and he knows the love of Real Madrid supporters and his importance in the team, so it would be very strange to see him leaving Madrid. It would be easier for Mateo Kovacic, who already said he wanted to leave Madrid looking for more minutes. Actually, he was signed from Inter Milan, but it’s quite unlikely that the Italian team try to sign him again. Besides, Inter Milan has bought Radja Nainggolan from Roma this summer for a good sum of money of €35M. Luciano Spalletti wants to build a great squad after getting the ticket to the Champions League in the last minute of the last game against Lazio. Inter Milan is one of the biggest European teams but it has been many years without listening the Champions League music. Now they dream with signing Luka Modric, but it would be very difficult to get him out of Spain. Next articleWhat Should Real Madrid Do with Luka Modric?